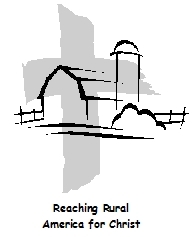 LCMS Rural & Small Town Mission exists to encourage and support rural and small town congregations in engaging their communities and growing together in Christ through Word and Sacrament. 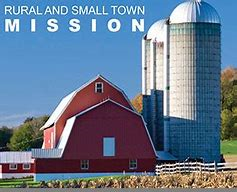 Don’t forget that Rural & Small Town Mission provides free monthly webinars on topics important to congre­gations in town and country settings. Up next is Reaching Young Women: LWML on Feb. 21. 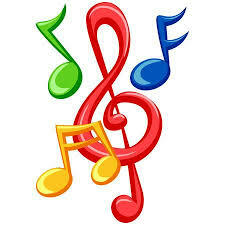 It will be followed by Raising Young Leaders and Lutheran Youth Corps on March 7. Find past webinars in our archive and watch for information on all our upcoming events! Register for one our Engaging Your Community (EYC) or Engaging the Wandering (ETW) events at lcms.org/rstm. These partner events offer practical resources and communication skills for reaching out to our wandering members and our communities with Christ’s love. Online registration is available for both types of events. Contact your district or our office if you are interested in holding an event near you. Look for upcoming announcements about the 2019 National RSTM Conference! To see our calendar, visit lcms.org/rstm. Contact our office at 888-463-5127 or rstm@lcms.org.